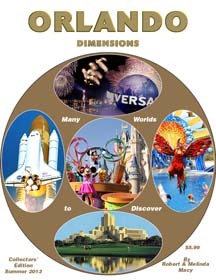 the many Dimensions of America's favorite destinations. 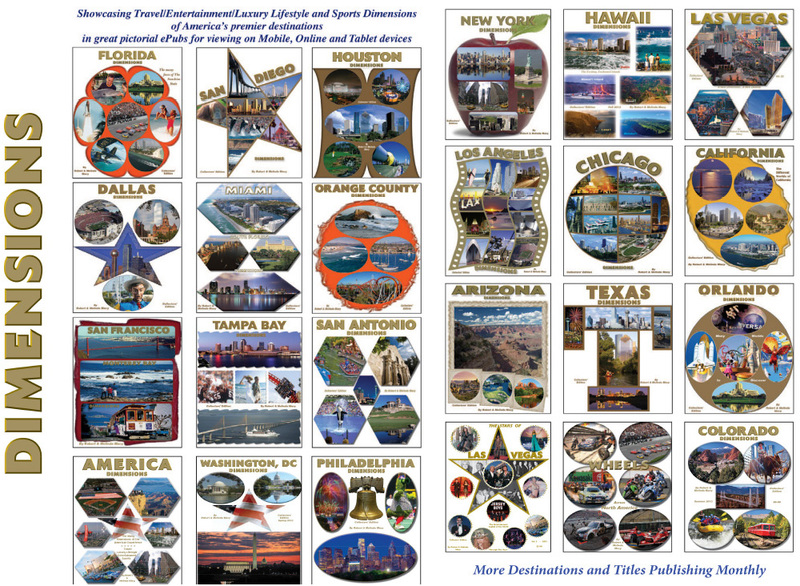 Just click on each cover, then the right corner of each page, paging through for a PREVIEW LOOK (editorial copy is 60 to 105 pages per publication) at these unique, colorful online publications, just as you would a book or magazine. 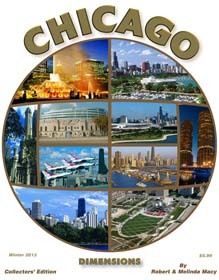 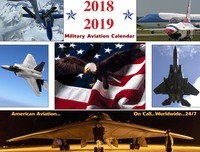 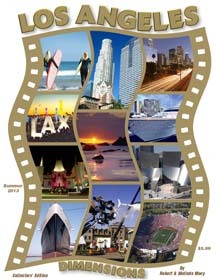 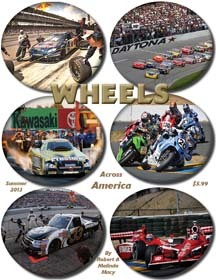 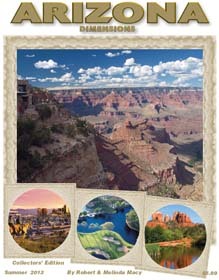 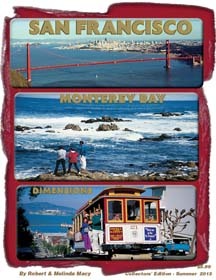 And keep an eye on www.americadimensions.com as we publish new travel markets. 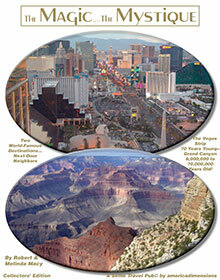 just as thousands of Vegas fans did worldwide with our 22 Vols. 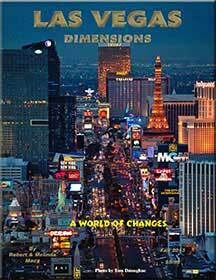 of Las Vegas coffee table books, 1993-2013. 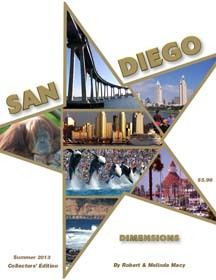 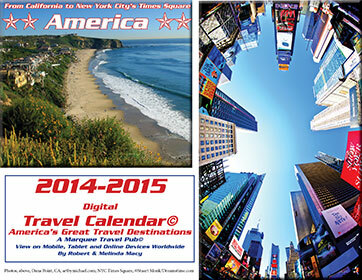 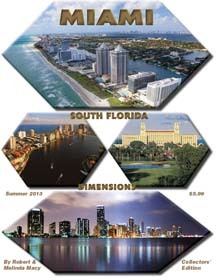 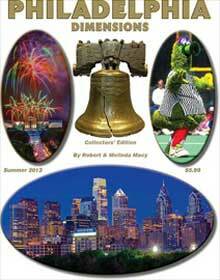 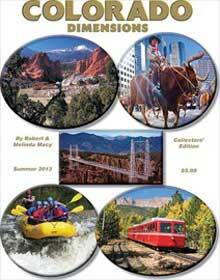 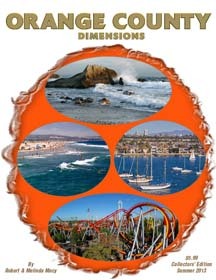 Our premier travel publications are just the latest venture for our company, America Dimensions, LLC . 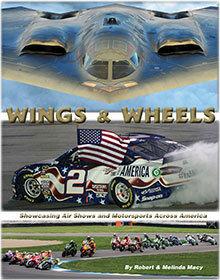 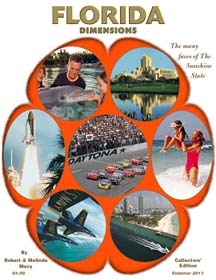 Since 1992 we have published coffee table travel and entertainment books as well as upscale souvenir programs for major events across America. 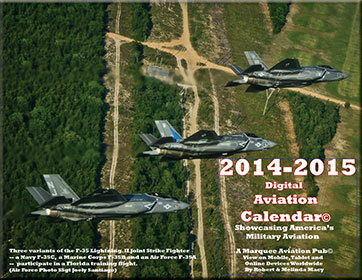 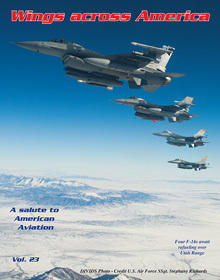 Now we're going online, featuring the same high quality that has made our publications so popular for 23 years. 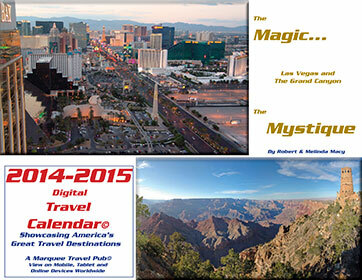 If you like the preview of our online Las Vegas (list of books) publications, you can order full digital versions on a link that's viewable on Mobile, Desktop and Online devices -- a kaleidoscope of the best and most beautiful of America's great destinations at your fingertips. 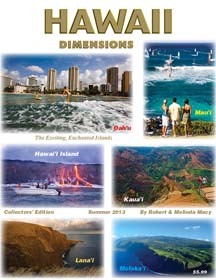 Each digital magazine is only $5.99. 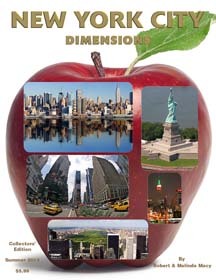 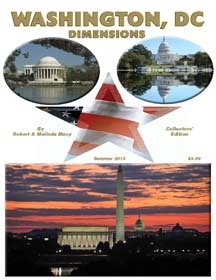 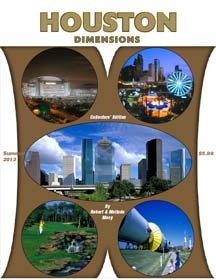 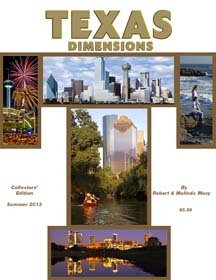 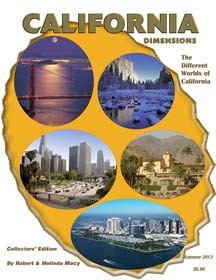 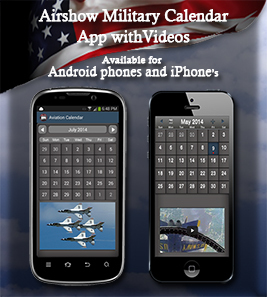 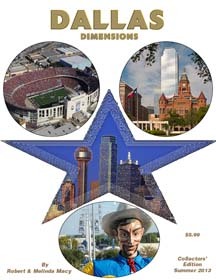 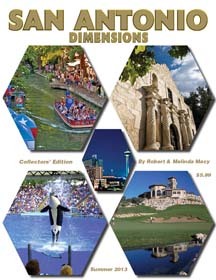 Meanwhile, we invite you to keep visiting www.americadimensions.com to check out our newest Dimensions online publications.